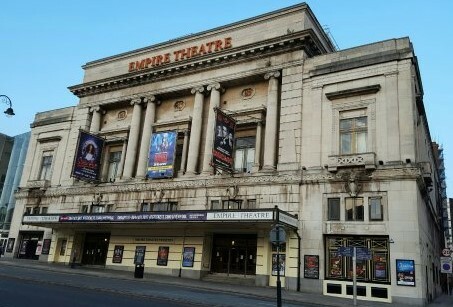 Bill Kenwrights eagerly anticipated production of Tim Rice and Andrew Lloyd Webber’s ‘Joseph and the Amazing Technicolor Dreamcoat’ has arrived at the Liverpool Empire Theatre. Stephen Gately playing the lead of Joseph received a standing ovation from the crowd, originally sceptical as to whether the former Boyzone star could transform from pop prince into musical marvel. Classic songs including Any Dream Will So, Close Every Door and One More Angel yet again had the audience swinging in their seats, while the youngsters from Elliot Clarke School of Dance and Drama gave their all as the chorus. The audience’s enthusiasm was maintained throughout.